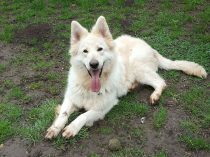 Lovely Sasha has sadly been passed around quite a lot in her life so no surprise she suffers with some anxiety issues when left. This has got lots better but will need to be worked on. 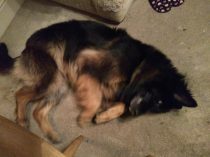 She is 6 years young, neutered, vaccinated and chipped. 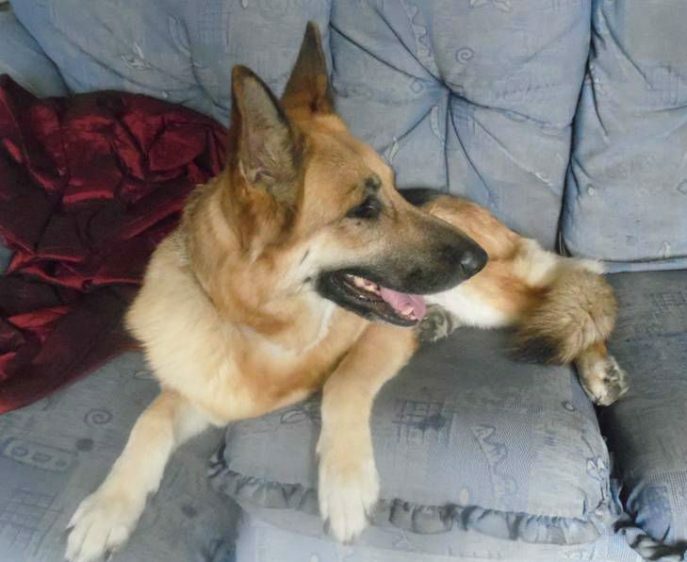 Sasha can be quite clingy with new people but as long as you reassure her you are there to stay she will settle. 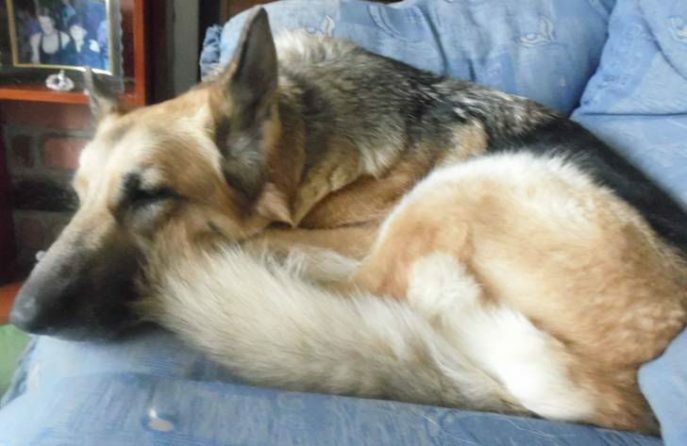 Can be strong on the lead but that is easy to sort out, loves to be with you so recall should be easily worked on. Ok with older children, ok with dogs but can get jealous so need to be aware of this, no to cats and other small furries. 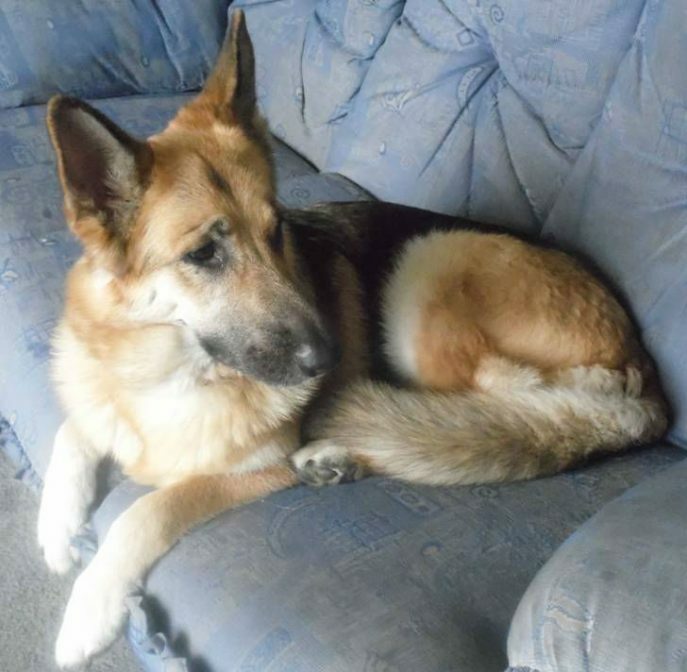 Can you give this lovely girl her forever home once and for all? 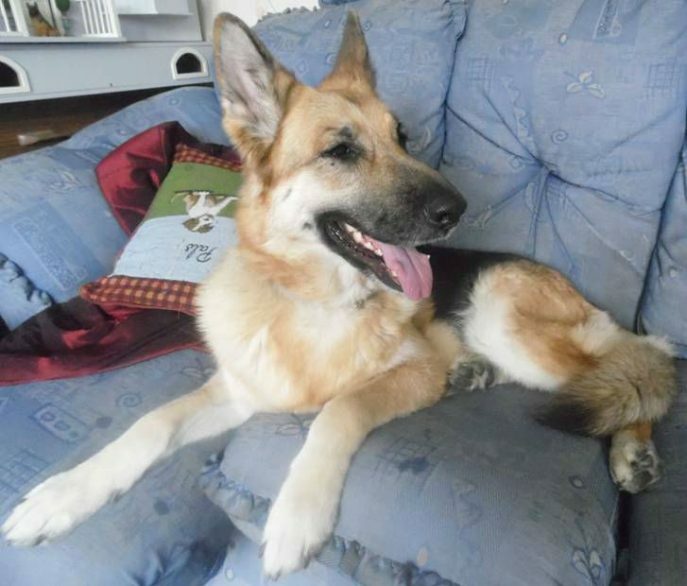 Sasha is staying with her foster family. 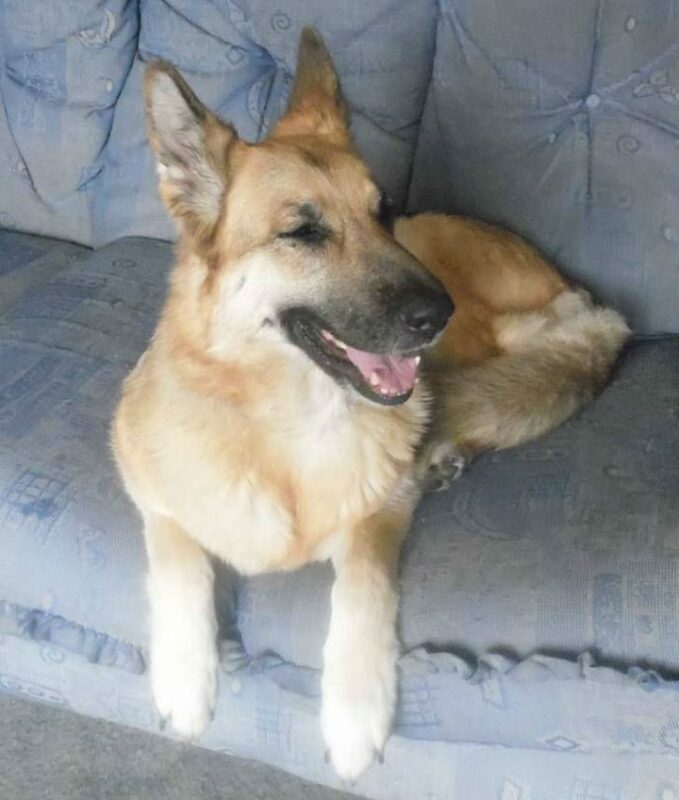 Sadly Sasha has now gone to Rainbow Bridge after developing stomach cancer.